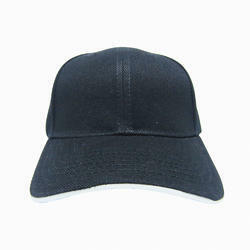 Our range of products include plain cricket cap. Production Capacity: 500 Pieces Per Day. Packaging Details: 6 pieces in one transparent plastic bag, 12 pieces in one transparent plastic bag, 25 pieces in one transparent plastic bag, if box packing charges extra.